The self-proclaimed “YouTube world boxing championship” is over, and it’s an against-the-odds draw for YouTubers Logan Paul and Olajide ‘KSI’ Olatunji. 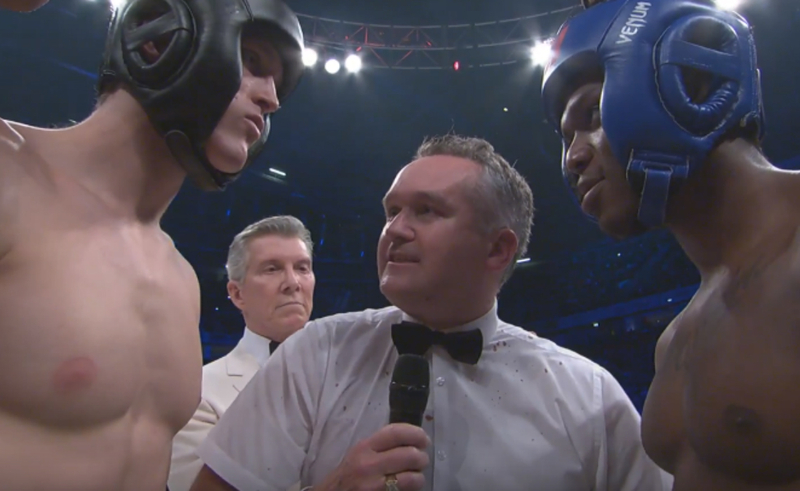 Judges voted for a majority draw — 58-57, 57-57, and 57-57 — with Olatunji earning that one point over Paul in a grueling six-round fight where, at peak, around 784,000 concurrent viewers on YouTube’s pay-per-view livestream were watching both opponents go all-out. Paul dove in with a strong opening, dominating the first two rounds as he taunted Olatunji, repeatedly dropping his hands from guard position and teasing Olatunji into lunging at him. 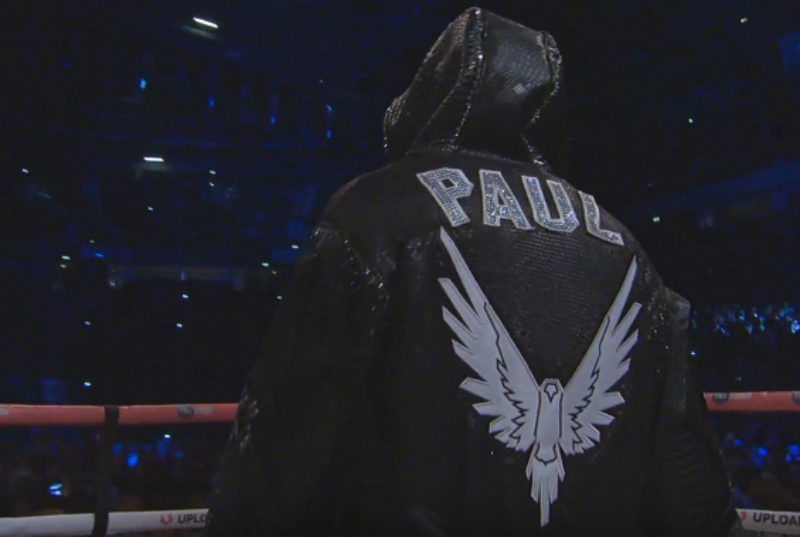 But while Olatunji threw plenty of aggressive wide swings throughout all six rounds that should have tired him out, his energy held steady the entire match, and Paul’s dropped rapidly in the last two rounds, putting him at a serious disadvantage. Not enough of a disadvantage, however, for Olatunji to clinch the win — which is an outcome not many saw coming. Per OddsChecker’s stats yesterday, there was a 5.63% chance the match would end in a draw, and now that the unexpected has transpired, it’s almost a certainty Paul and Olatunji will reunite for their planned rematch in the U.S. in February 2019. Technically, they both have the contractual option to drop out of the rematch within 90 days, but after today, that’s not looking likely. Despite Paul and Olatunji being the most-hyped matchup in the event, their peak viewership on YouTube’s livestream was actually lower than that of their brothers, Jake Paul and Deji Olatunji, who peaked at 815,000. Jake and Deji’s undercard fight also ended in an upset, with Jake, whom odds showed at a notable disadvantage, snapping up the win. They were ostensibly the stars in a lineup of seven undercards, but the real attention-grabber was 27-year-old mixed martial artist Isiah ‘FaZe Sensei’ Ocasio-Pantoja, who leaned out over the ring during his fight to tell commentator Brian ‘True Geordie’ Davis that he was going to knock out his opponent overtflow with a liver shot — and then promptly did. Ocasio-Pantoja was the only fighter in the event to KO his opponent, and his skills had Davis and fellow commentators Joe Weller and Laurence McKenna wondering whether another big-time YouTuber will call him out for a followup fight. Ocasio-Pantoja currently has just north of 634,000 subscribers, and internal Tubefilter data shows him having gained as many as 10,000 subscribers in the past 24 hours, with a large spike after his impressive performance in the ring. Other undercard winners: Call me Ham beat out Jrizzy Jeremy; MOMO defeated RossiHDew; JMX bested Coach Richard; Rackaracka topped Scarce; and AnEnsonGib won his match with Jake Swingler. There’s no telling whether another YouTuber will call out Ocasio-Pantoja — or Paul, or Olatunji, or any of the other undercard participants, for that matter. What is apparent is that events where YouTubers beat the hell out of each other are something people really want to see. Viewership for the rematch is likely to be even higher, and so is the amount of hype from Paul and Olatunji, whose public — and publicized — grudge match seems to be far from over.